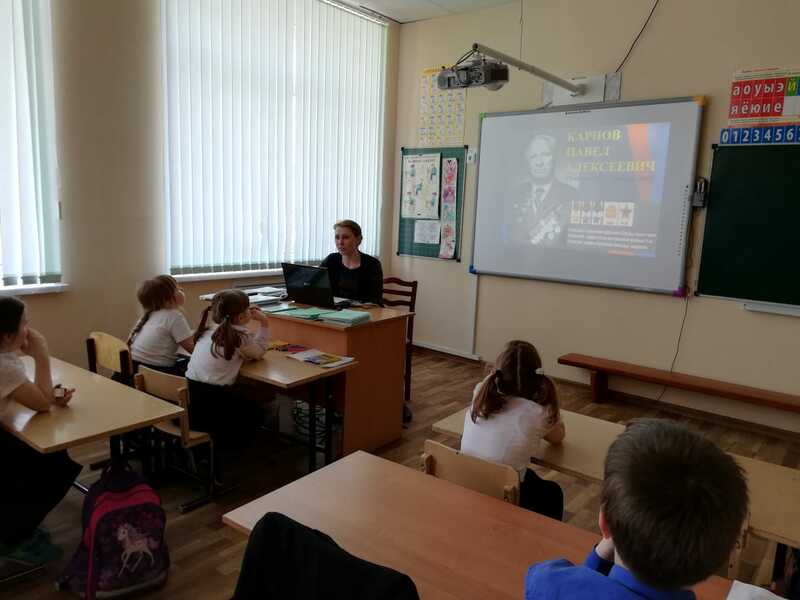 11 APR 2019 an employee of the organization Department of the city of the Bulgarian Museum-reserve of A. Kalinkina N. for grade 3 GBOO “Bulgarian sanatorium boarding school” was held a lecture on the topic “hero of the Soviet Union, Karpov P. A.”. Military history knows many examples of courage and heroism, military valor of soldiers on the battlefield. Our countryman Pavel Alekseevich Karpov (June 12, 1924 — November 1, 2008) stands out against their background. Born in Pavlovka village of Spassky district of the Republic of Tatarstan. Graduated from 5 classes. He worked as a weightlifter, then became a trailer. Since the beginning of the war he worked as a combine harvester of Kuznechikhinskaya MTS. In August 1942 he was drafted into the Red Army. In the city of Ivanovo was trained and sent to the Stalingrad front. I received baptism of fire at Stalingrad. Since September of the same year, composed of the 124th infantry brigade participated in the fighting in the Tractor factory. After a week of fighting, received the first wound. For participation in the heroic defense of Stalingrad Karpov Pavel Alekseevich decree of the President of the Supreme Soviet of the USSR was awarded the medal “For the defense of Stalingrad.” In the composition of this part was to Win. On June 29, 1945, he became a Full Knight of the Order of Glory. On the Alley of Heroes in the city of Bolgar Spassky district of the Republic of Tatarstan bust Karpov Pavel Alekseevich. The Cadet boarding school is named after him. 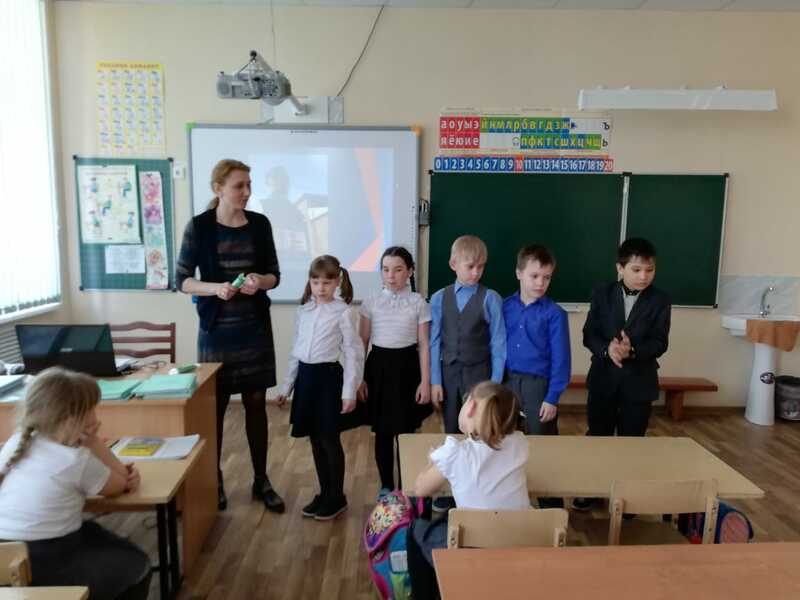 During the lesson, students were shown an interesting presentation. 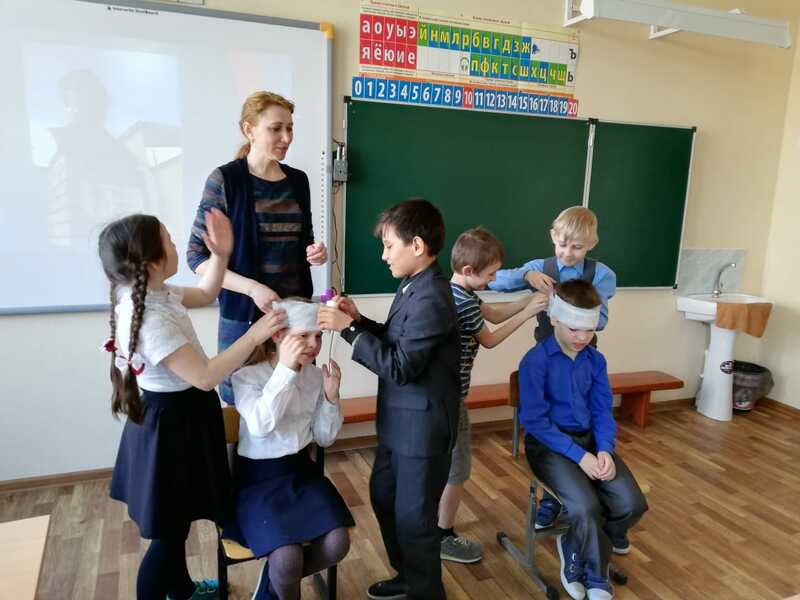 Also in the classroom the guys took part in the competition for first aid to the wounded, because at the front of the speed of medical staff depends on human life. Karpov Pavel Alekseevich was also wounded on the battlefield and survived thanks to the operational work of medical personnel. 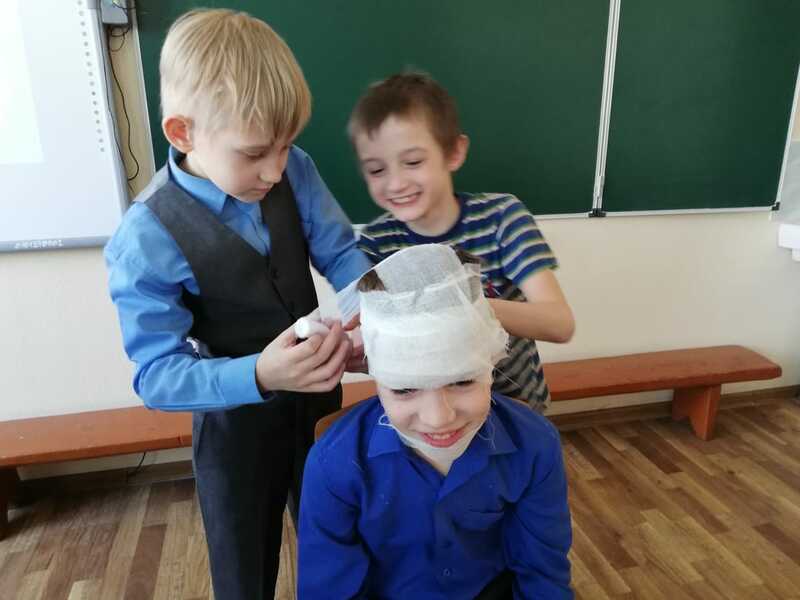 Students felt in the role of health workers and tried to help each other with gauze bandages. This important skill can be useful, because in a person’s life there are a lot of difficult situations in which it is necessary to help and support each other.